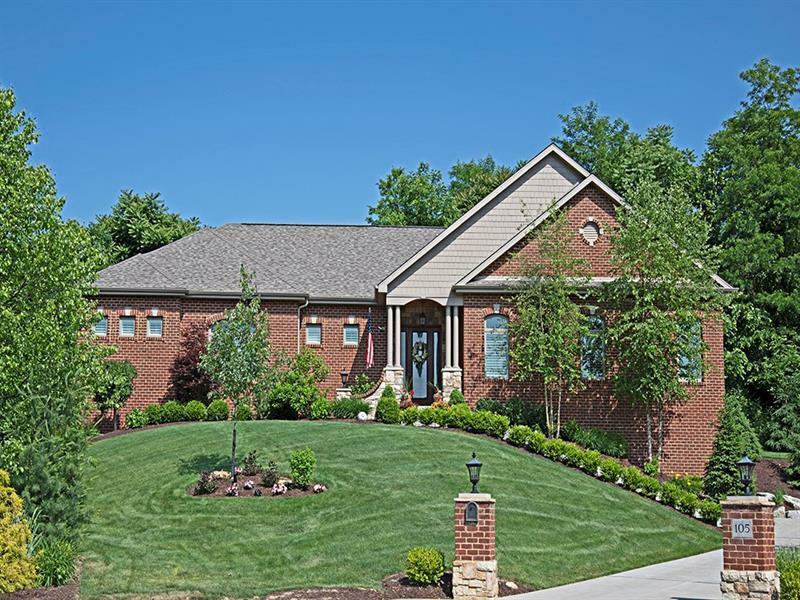 Stunning ONE FLOOR LIVING in Starwood cul de sac! 3 yrs young but better than new! Quality custom built by Jonlor Developments Inc as builder's personal residence. 10 ft 1st floor ceilings plus stunning cathedral & tray finishes. Finished lower level matches quality/style of main level. 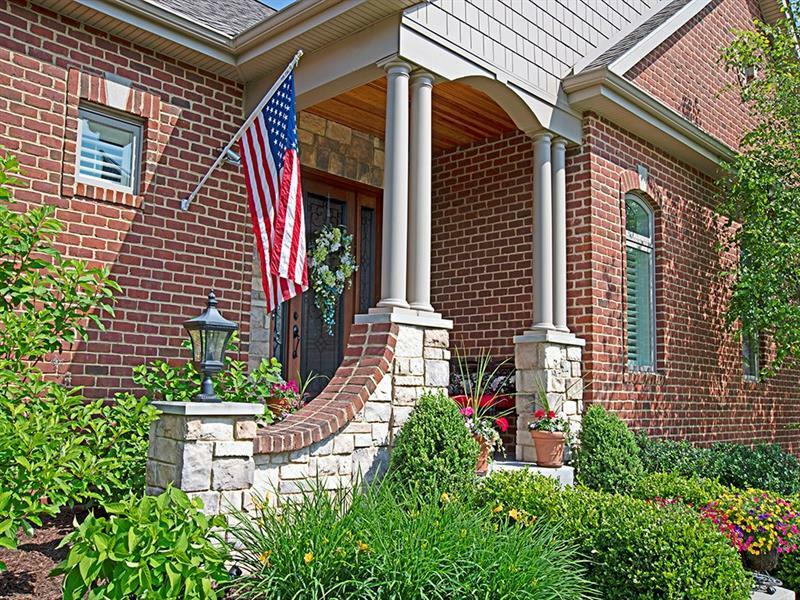 Exterior boasts brick, stone & hardi shakes. Gourmet kitchen w/solid hdwd cabinets, dec. moldings & corbels, granite counters w/matched granite backsplash, & stone accent arched walls. Bonus built in wine cooler & espresso machine. 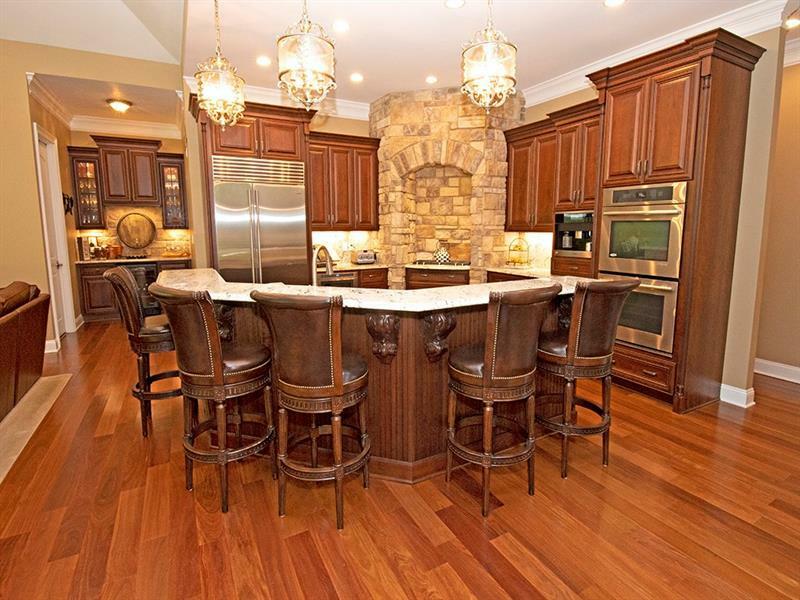 Great Rm w/wide plank, exotic hdwd flrs & flr to ceiling stone fp w/limestone mantle & adjacent bar for entertaining. Master Suite w/wide plank hdwd, 10" crown mldg, 12x11 walk in closet, 13x10 spa-like bath w/heated porc. tile floor. 1st flr laundry w/custom cabinetry & granite. 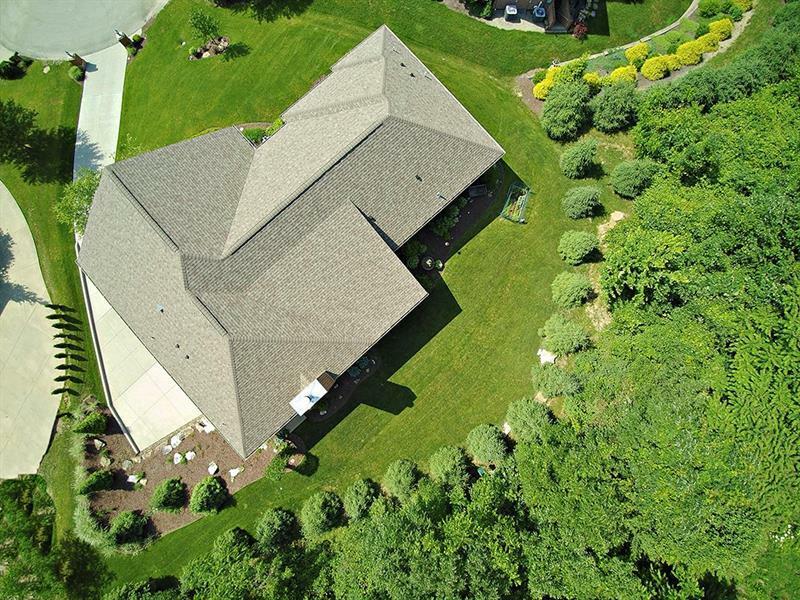 LL is expansive w/foyer, living area, office w/sep entrance, full bath, exercise rm, storage rm. Front & rear covered stamped concrete patios. Private setting, lush landscape. A++ Peters Twp Schools.